Hiyeeeeeeee! So ayun na nga, last month I posted a video on KikaysikaTV na gusto ko na ulit magpaputi. Medyo controversial pero who cares? Respect lang in one’s personal choices diba. I mentioned in the video that while I did enjoy going back to tan, I miss having fair skin. If you want a more detailed explanation, to avoid redundancy. Please watch the video below. 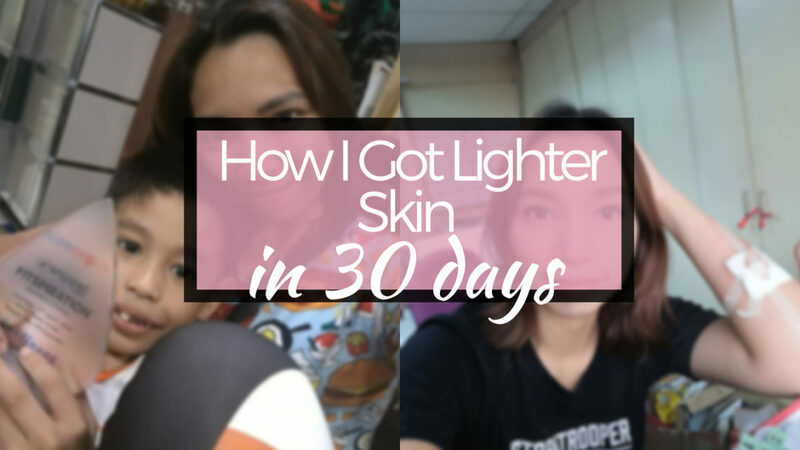 It also includes all the products I used in this 30 day skin lightening regimen. That surprisingly, WORKED! Alam ko excited kayo dito, ako din. 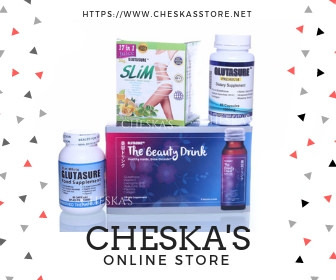 It’s been so long since I reviewed skin whitening products and glutathione supplements! More to come! PART 1: PAANO BA PUMUTI? 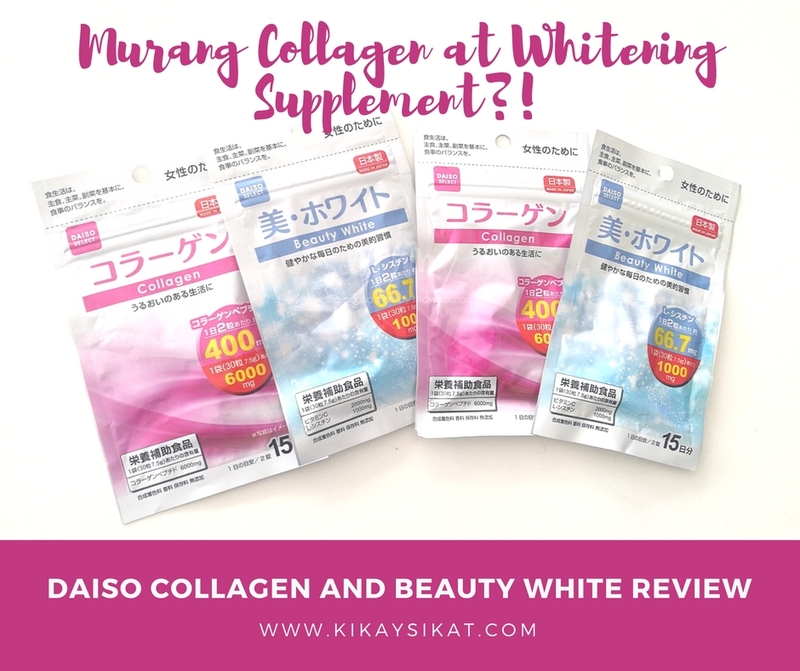 MY SKIN WHITENING ROUTINE! 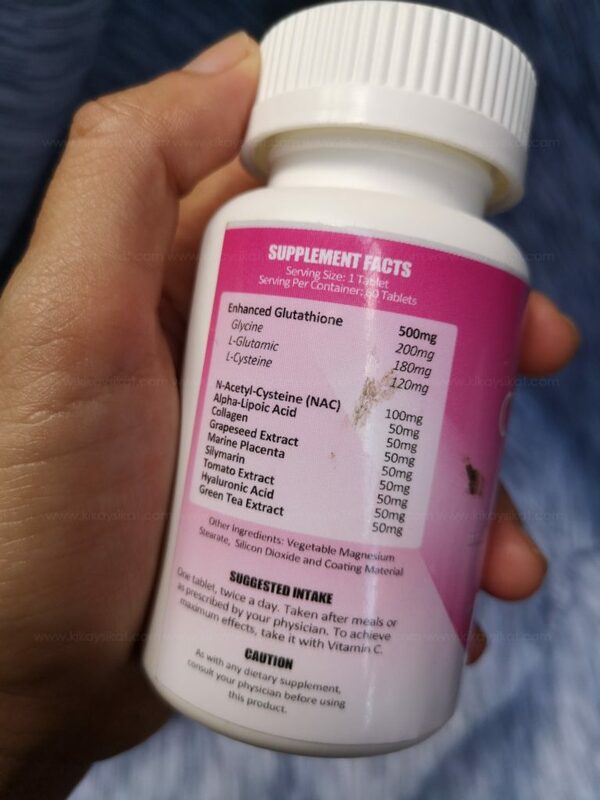 That’s why in this post we’ll highlight the glutathione supplement I used in this 30 day skin lightening regimen. 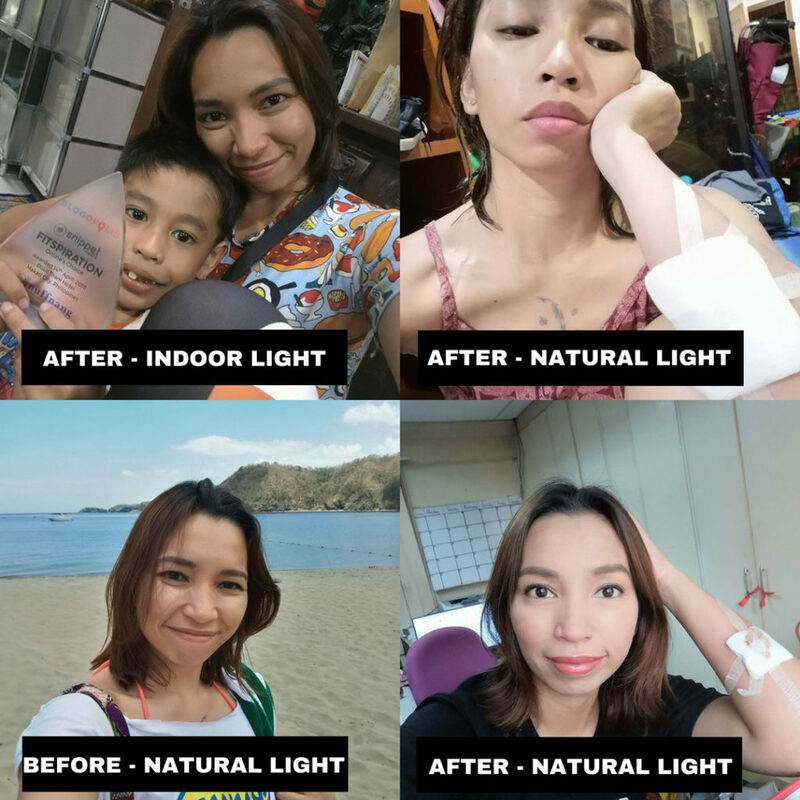 Oxiglow Enhanced Glutathione from Magic Potions! 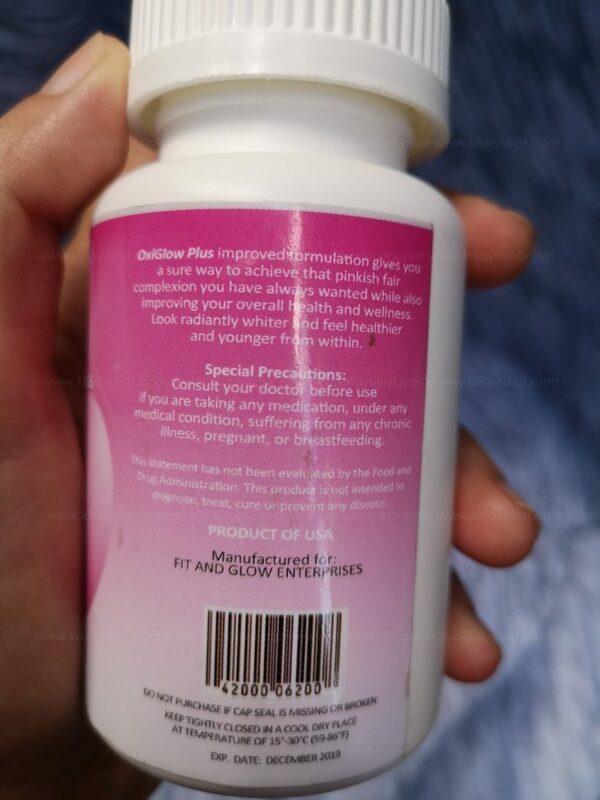 Oxiglow Enhanced Glutathione (1,500php/60 tablets) at first glance looks like your regular glutathione supplement bottle. You have to admit the packaging is pretty basic. Albeit the pink sticker and the secure cap. 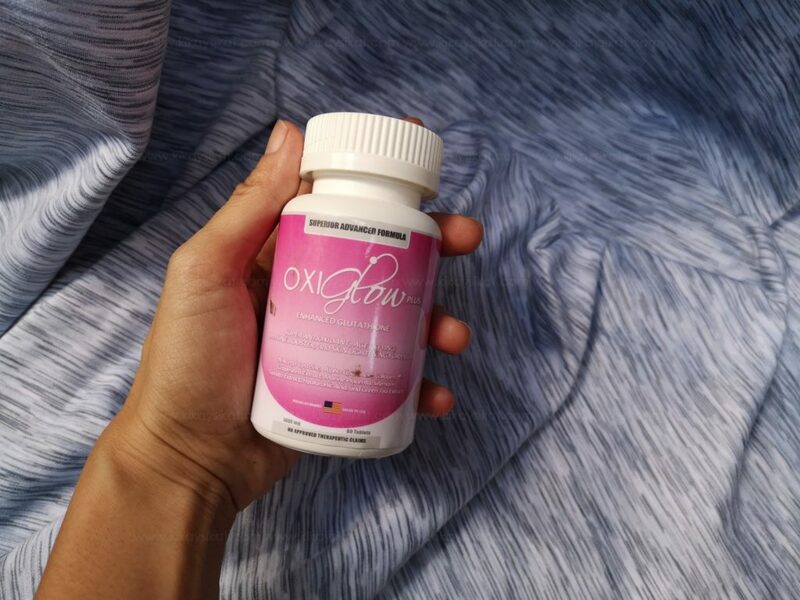 Oxiglow Plus improved formulation gives you a sure way to achieve that pinkish fair complexion you always have wanted while also improving your overall health and wellness. 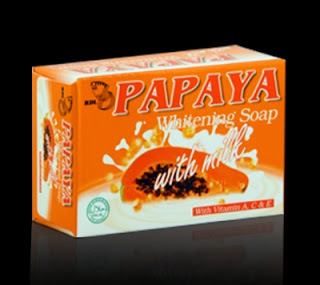 Look radiantly whiter, feel healthier, and look younger from within. Take 1 tablet in the morning and 1 tablet at night. I made articles on these ingredients already so please do use the search function in the website if you want to learn more. 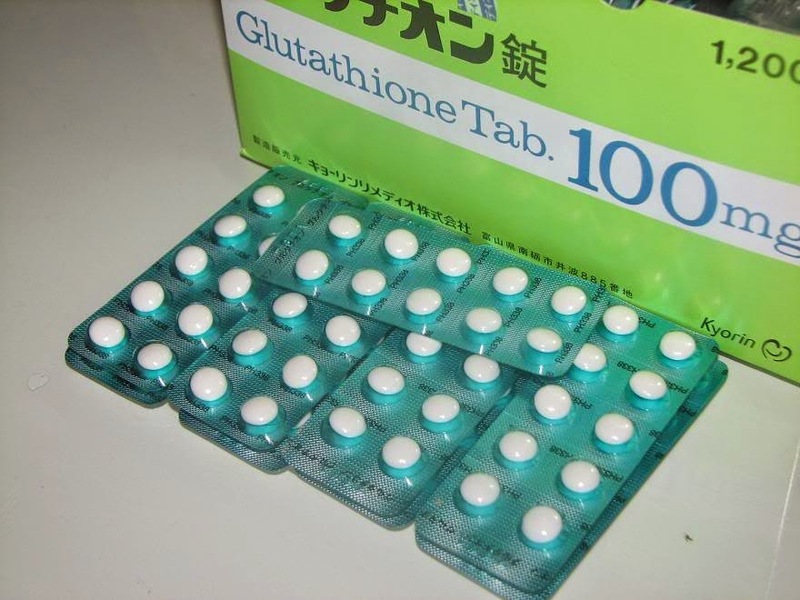 I’ve taken a lot of glutathione supplements throughout the years and it’s the first time that I encounted one in tablet form. It has a slippery coating naman so it’s easy to swallow. Despite having ALA, it didn’t give me heartburn or any stomach reactions. 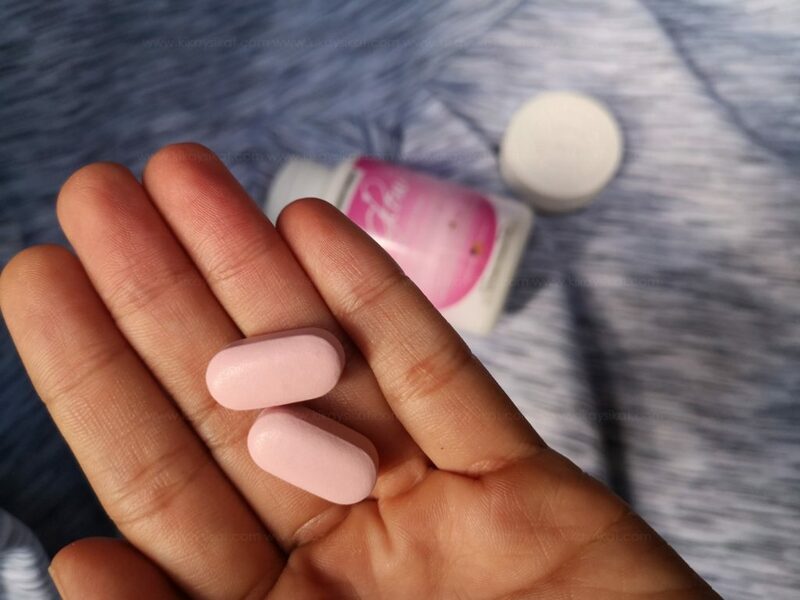 Sabihin na natin na I also like the pink color of the tablets hahaha! But the real question is, does it work? TO SEE IS TO BELIEVE. THIS IS JUST 30 DAYS. I even stopped taking it recently because I took antibiotics for my skin infection caused by that malas event of Banana Boat (que horror!). These are before & after photos in 30 days. Under natural light and under artificial What do you think? In my eyes I see a significant rosy white improvement. While there’s nothing new on my table, I think I’ll continue taking Oxiglow. Until the next supplement adventure folks! Keep visiting my blog for more reviews and fun features! Love you!